​1. ​ ​Apply in person at the headquarters of themissions or by mail. 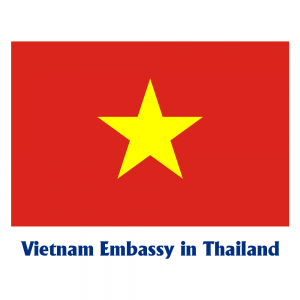 (See list of missions with consular functionsfor more detailed information about the address and time of filing and receiving results). ​2. Agency representatives review records, if anyunclear points need to verify the power of the State Department Bureau of Consular Affairs. 3. Get a direct result in their offices orrepresentatives by mail. – Death Notice must specify the name and address of the deceased; hour, day, month and year of death; place of death and cause of death. c) With respect to the dead is served in the military, defense officials, military reservists during training focus or check the status of combat readiness, combat service and who are concentrated in charge military service by the military unit directly managed, then the head of that unit death notice. e) For deaths due to the implementation of the death penalty, the chairman of the board-level implementation of the death sentence death notice. k) For people dead in the residence, the documents certifying the death of the witness instead of the death notice. ​2. Present their passport or identification document of registration of death riders.